On March 21st 2016, and for the second consecutive year, Goût de France / Good France will celebrate French gastronomy and culinary excellence in various locations worldwide. As part of this unique initiative, over 1000 chefs on all five continents are expected to join the global event with dinners served simultaneously in participating restaurants. 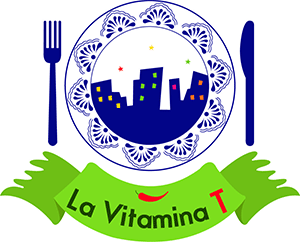 La Vitaminat T will proudly cover Café Contento in San Miguel de Allende, the only restaurant representing the entire state of Guanajuato in this extraordinary food affair! Follow us for more information on our Twitter, Facebook and Instagram accounts!